Shipping to all 48 states! 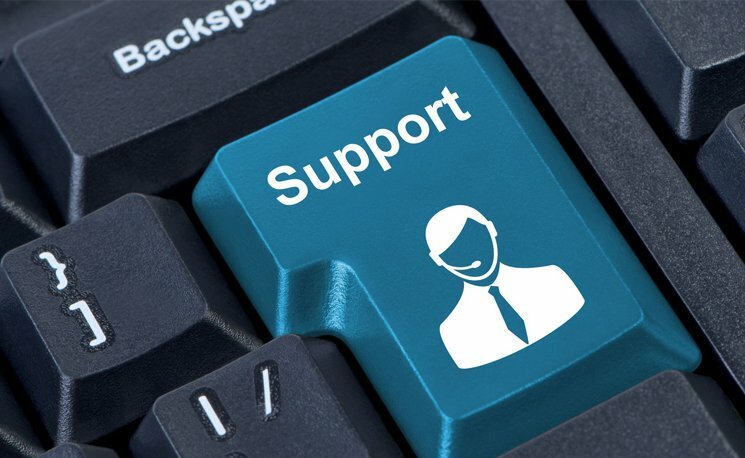 You can depend on our experience and customer satisfaction! 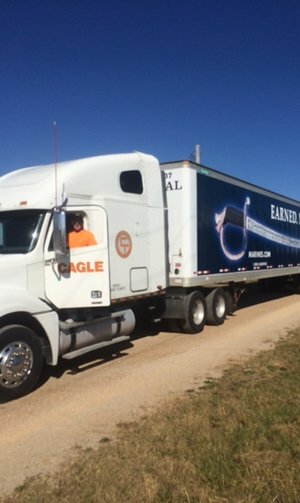 Steve Cagle Trucking Company maintains the highest standards in the transporation industry. With every shipment, we uphold and surpass the high quality of service that is expected from our customers. We have been offering shipping services since 1977. We are based in Huntsville, AL, but service the entire country. Our mission at Steve Cagle Trucking Company is to provide safe, professional shipping services for your goods and products while utilizing highly experienced employees, state of the art communication systems, & a meticulous, well maintained fleet to ensure your products reach their destination, anywhere in the U.S., in a timely manner. We have refrigerated trucks to keep all your products at the desired temperature they need to be at. 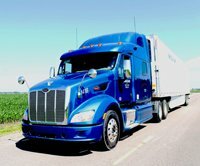 We are available for both long haul and short hauls across the lower 48. We'll ensure that your goods and products get delivered on time. From pickup to delivery, you will be able to track your shipment's progress. From coast to coast, you can depend on us for all of your long-haul deliveries. We offer cross docking services to minimize storage time. We strive for perfection in all of our deliveries. Our goal is to exceed your expectations from pickup through delivery. Our vision is to continue to offer the finest logistics and transportation services to companies across the country, large or small. 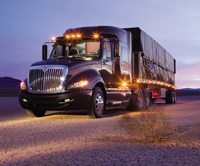 For almost 4 decades we have been offering reliable, continuous trucking services across the country. You can depend on us for all of your shipping and trucking needs. 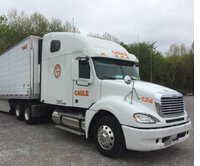 We will only rely on Steve Cagle Trucking for all of our transportation needs! They are the best we have worked with. I have found that these guys are continuously reliable, on time with pickup and delivery. You can count on them. I have shopped around and have found that Steve Cagle Trucking has some of the best shipping rates around the country! Timing is very important to us. That's why we only use Steve Cagle Trucking for our shipments. We can count on them always. Contact us now to get quote for all your shipping and cargo needs. 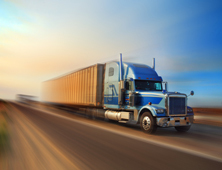 Offering high quality freight shipping and trucking services through the 48 States since 1977. Copyrightm Cagle Trucking, 2016-18. All rights reserved.